Yesterday was the 5th MeetUP of Brazilians in IT. Big shout out to Carolina Ferraz and Talent for organising and promoting this amazing event. Over 50 people took their time in their busy week to participate in this incredible event, developers, programmers, DevOps, Engineers, Infra, QAs, BI, BA, System Analysts, Project Managers and many amazing qualified people was able to network and share their experience, expertise and talent! Events like these are important, not only to network and meet new people, but, to evolve as a community, helping each other and giving hope for those who just started this journey of living abroad and finding a job in their own field of expertise. 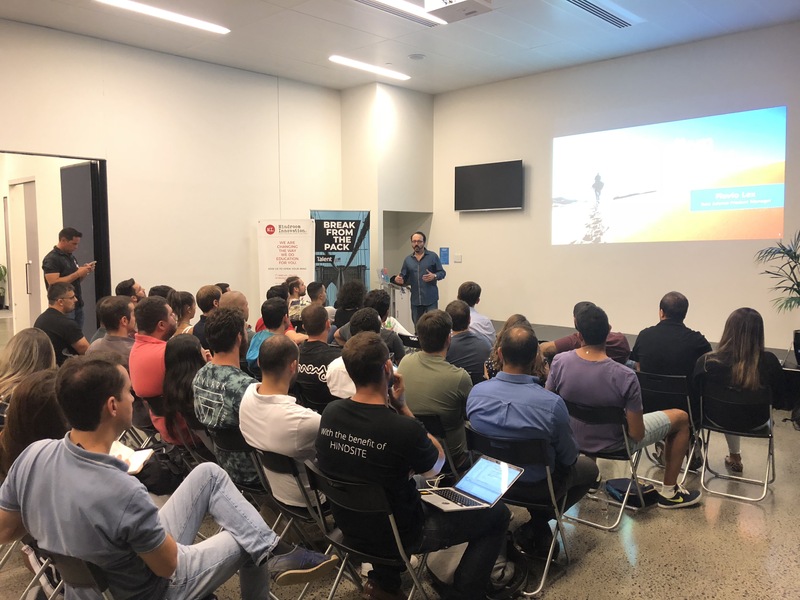 A big thanks to Diego de Oliveira for explaining about BlockChain, making it easier for us to understood the architecture behind it and also the Digital Nomad, Flavio Lex, giving us some hints and tips about how to become a Digital Nomad, how to build up skills, sell your services and negotiate your freedom of workplace.